Earlier this week, BMWBLOG went to Road America to test drive the new 2015 BMW M3 Sedan and BMW M4 Coupe. At the event, BMW also brought out the BMW RLL M3 GT Race Car for some fun on the track. While lapping aboard the M3 or M4, we got passed a few times by the insanely fast M3 GT. BMW Motorsport announced in February 2008 that Rahal Letterman Racing will campaign two factory-backed E92 M3s in the American Le Mans Series in 2009, following a two-year absence by the brand. The cars are homologated for the GT2 category. In 2011, the BMW achieved a 1-2 finish in the 12 Hours of Sebring. In the 2011 American Le Mans Series GT class, BMW Team RLL swept all categories, winning the GT manufacturer, team and driver championships. They contest another year in the ALMS GT class, coming off of another fantastic win at the 2012 60th running of the 12 Hours of Sebring. 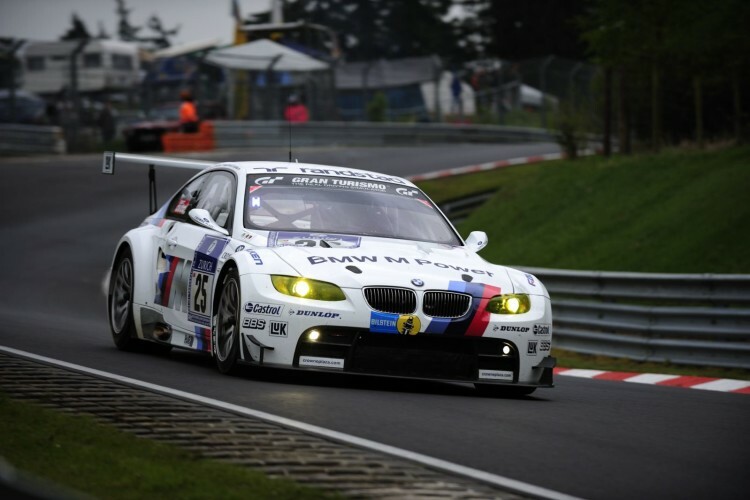 The M3 GT2 was succeeded by the BMW Z4 GTE, an LMGTE specification racing car alongside the Group GT3 spec BMW Z4 GT3. Next post BMW M4 Nürburgring lap time: 7:52 minutes!